Looking to rent live plants for your office? We have lots of different colours and styles to choose from! Moss Walls - make your workplace Gorgeous! 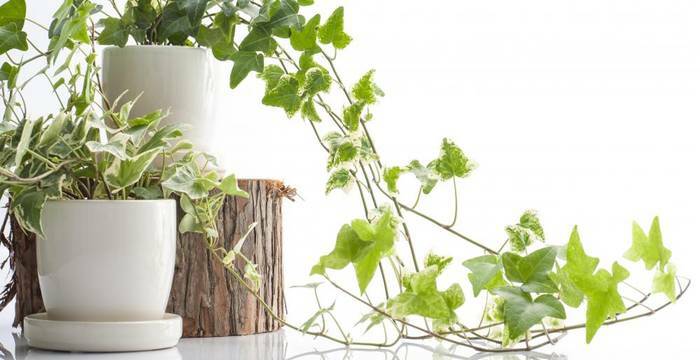 Staff Work Better In a Greener Environment - Find out Why? First Impressions Count - check out our Gallery! We rent, sell & maintain Plant Displays for offices. Our rented Fully maintained Displays – leave you nothing to do, but enjoy all the benefits of having healthy green plants in your office. Rented & maintained displays come with no initial outlay and nothing to pay upfront. You just pay a small monthly charge after we have installed the displays. 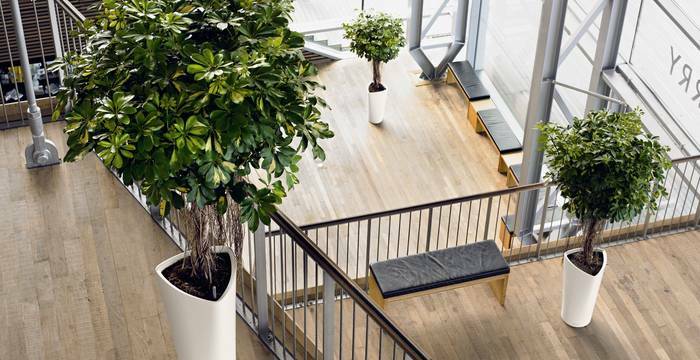 Interior plants look nice, give your company “green credentials” and are also an easy way to make your working environment a healthy place to be. Since 1970 we have been supplying gorgeous green plant displays to all types of workplaces & provide a personal one to one service for all of our customers. 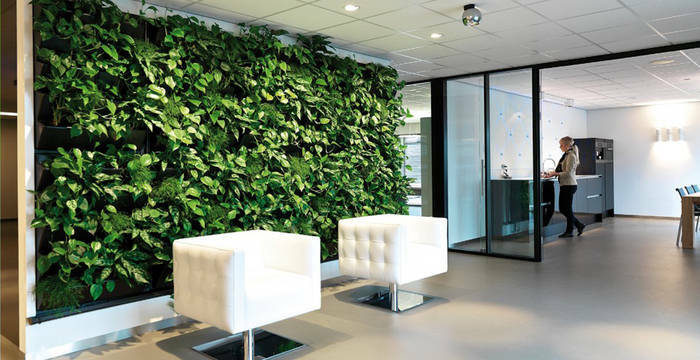 Office Landscapes make Going Green Easy!